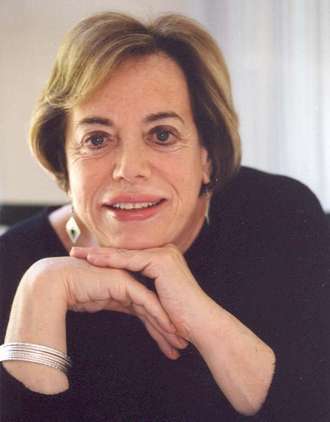 ANDRÉE AELION BROOKS is a journalist, author and lecturer currently specializing in lesser-known topics of Jewish history. A former contributing columnist for The New York Times, she is now an Associate Fellow at Yale University and founder of the Women’s Campaign School at Yale. Her award-winning books include The Woman who Defied Kings, Russian Dance, Out of Spain, and Children of Fast Track Parents. In 2013 she was honored by the Connecticut Women’s Hall of Fame.